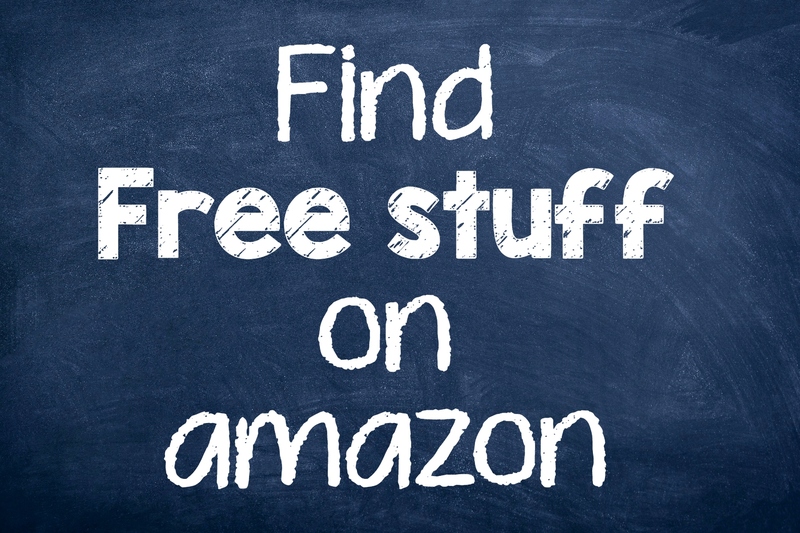 Get FREE STUFF on Amazon! 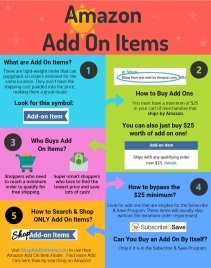 Not only have we shown you how to get Amazon Prime items for under $2, but here’s how to get some free stuff…. If you have Amazon Prime, you can get Free Fabric Swatches from Ethan Allen. Go to these products and and look for “FREE Swatch”, just above the color choices. There you can order one of each color, for each product. They allow you to get up to either 10 or 50 samples for free in a 30-day period (I’m sorry, but they wrote 50 and put 10 in parenthesis, so it’s not clear). You can also get Unlimited Kindle Books with a free 30-day trial. You can also get UNLIMITED MUSIC for 4 months for only $.99! You can get 2 FREE Audio Books if you sign up for Audible. You get a 30 day free trial and you can cancel before the membership payment is due. If you have Amazon Prime, you can get Free games on Twitch. Have a college student? Make college easier with Prime Student. Get fast, FREE Shipping, access to thousands of TV shows and movies, exclusive college deals, and more! Prime Student is just $6.49/month. Cancel anytime. 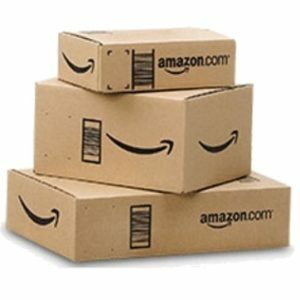 Amazon FREE SAMPLE Boxes. Have you heard of this? It’s a great way to get free products. The catch (and it’s not really a catch) is that that you pay first for your samples and then get the same amount back as a credit toward the purchase of said item. Take a look and see if they have brands that you would have purchased anyway, then buy the samples first, then get your item for free with the credit.